Single-storey house built in 1976, very well maintained over the years, which needs to be updated. 3 bedrooms, living room, dining room, kitchen, bathroom, family room, water closet and laundry room, workshop. Beautiful wooden floors, field stone hearth and exposed joists. A must see! 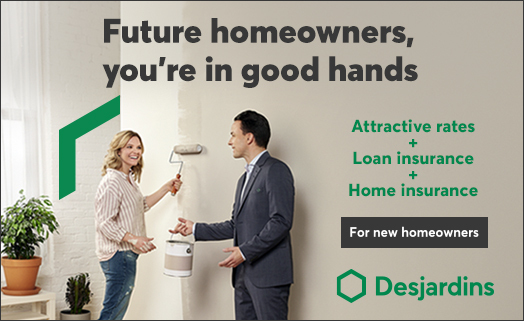 You're looking to invest in real estate and you have the soul of a handywoman. You're not afraid of big jobs and you like interior design. Well! This is the perfect home to make your investment grow and get your hands dirty. This single-storey house built in 1976 is the one you're looking for. First, the house is ideally located in the heart of Vaudreuil. It's close to all amenities: schools, daycare centres, arenas, library, parks, Vaudreuil train station and all shops and restaurants. Then, although the house was built more than 40 years ago, it has been very well maintained over the years: the kitchen was redone in 2000 and the roof in 2016. Finally, after the necessary work has been done to update the house, your investment will pay off. You'll notice that the hardwood floors on the ground floor are sublime with their summer honey color. The living room is large and bright. The kitchen and dining room share the same area. The cabinets are made of thermoplastic and the backsplash is made of ceramic. In addition, the two patio doors in the dining room allow the sun to shine through this room. You will find three bedrooms on this landing. The master bedroom is spacious and will meet all the needs of a couple in love. The other two rooms will be able to accommodate children who will find the peace and quiet necessary to make sweet dreams. The bathroom with its retro look is functional, but it could use a little love! The basement is very large and the joists are visible. Imagine a fourth bedroom, a water closet and laundry room and a modern family room. The hearth of the slow-burning fireplace could be enhanced! You are tempted, so don't hesitate to call us to plan a visit! Hall 1st level/Ground floor 3'2" X 3'4"
Permanent installation of lighting and heating, blinds, rods, wall air conditioner, dishwasher, generator, microwave/hood, stove, refrigerator, washer machine and dryer machine. No guarantee given on the presence and working condition of inclusions.